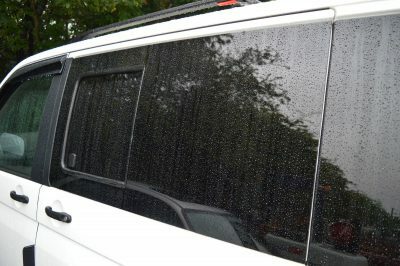 Tailored to fit, each window is designed for a specific make and model for a perfect match and bonds directly to the vehicle body. Produced to exacting standards by one of Europe’s leading glazing specialists, our windows are manufactured under an ISO:9001 quality system to ensure an OEM finish. 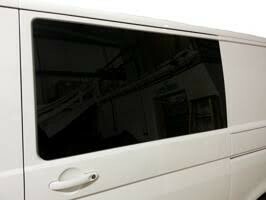 They’re never made with tint films and only leave the factory once they’ve passed rigorous inspections.